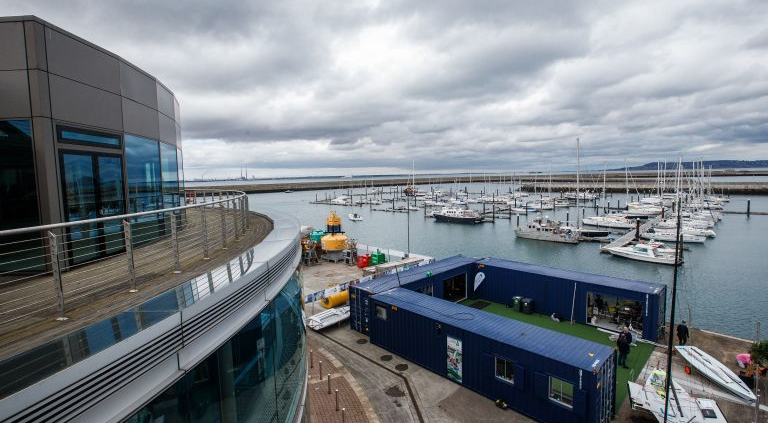 Last week, in Dún Laoghaire Harbour, Irish Sailing opened their first ever training base for their Senior Sailing team. 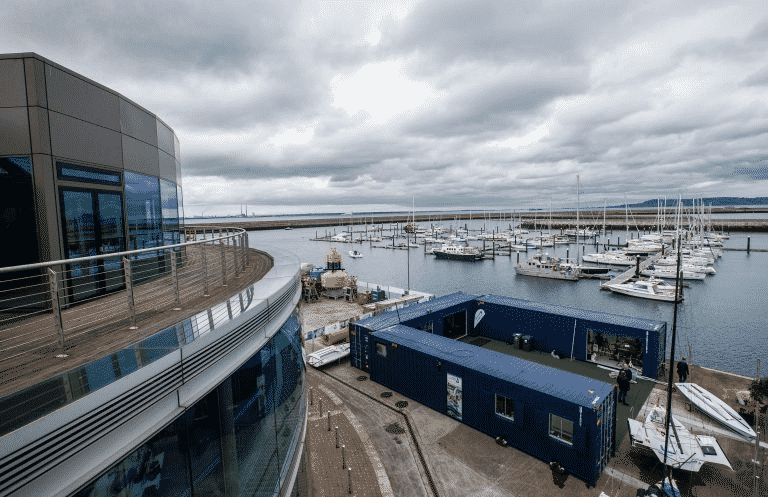 In total, thirteen sailors will be based in the Performance HQ in the hope of delivering medals at the Tokyo Olympics in 2020. The project cost €300,000 and was funded entirely by philanthropic income raised by the Irish Sailing Foundation. 2into3 began working with Irish Sailing in 2014 with the objective of accessing philanthropic investment into high performance sailing. 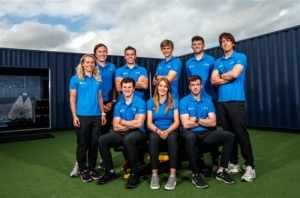 The Sailing Association high performance programme had been operating on an annual budget of circa €1 million funded from Sport Ireland and Sponsorship. However, in order to compete with their International counterparts in the UK and elsewhere, the association would need to increase investment at least threefold. Following an extensive consulting project a fundraising strategy was developed and approved, a new Chief Executive recruited and the Irish Sailing Foundation was established with the mission of securing philanthropic donations to support the associations Olympic Steering Group and allow Irish sailors to compete on a par with their International peers. If you would like more information on how Sports organisations can access Philanthropy please feel free to contact 2into3 Director, Dennis O’Connor at dennis@2into3.com or give him a call on 01-234-3184.